Wat is dit voor site? Wij zoeken de goedkoopste boeken op internet. 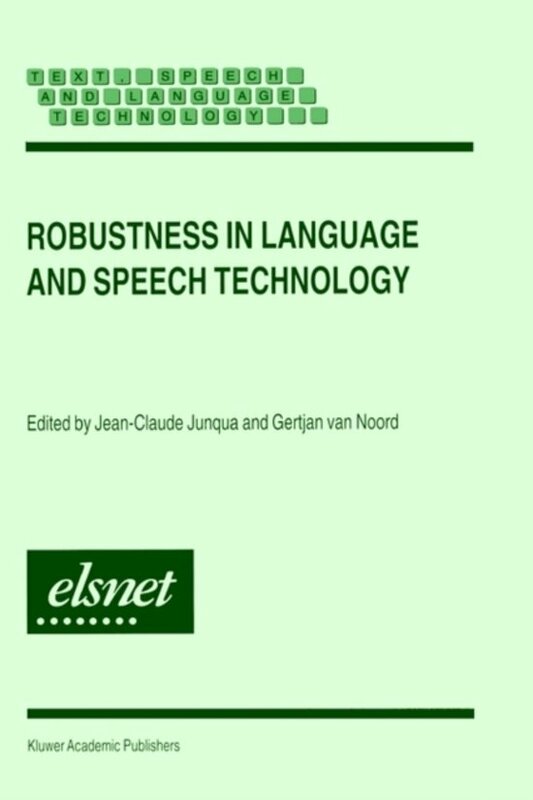 Robustness in Language and Speech Technologyvonden we het goedkoopst op Bol.com voor €135.99. We hebben gezocht in nieuwe en tweedehands boeken. Rechtsonderaan de pagina kan je het boek direct bestellen	via Bol	.com. In this book we address robustness issues at the speech recognition and natural language parsing levels, with a focus on feature extraction and noise robust recognition, adaptive systems, language modeling, parsing, and natural language understanding. This book attempts to give a clear overview of the main technologies used in language and speech processing, along with an extensive bibliography to enable topics of interest to be pursued further. It also brings together speech and language technologies often considered separately. Robustness in Language and Speech Technology serves as a valuable reference and although not intended as a formal university textbook, contains some material that can be used for a course at the graduate or undergraduate level.